“What are the best books about Benjamin Franklin?” We looked at 90 of the top Franklin book and biographies, aggregating and ranking them so we could answer that very question! 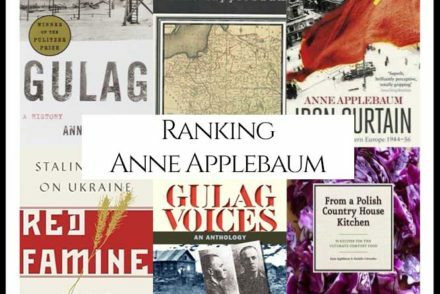 The top 6 titles, all appearing on 2 or more “Best Benjamin Franklin” book lists, are ranked below by how many lists they appear on. 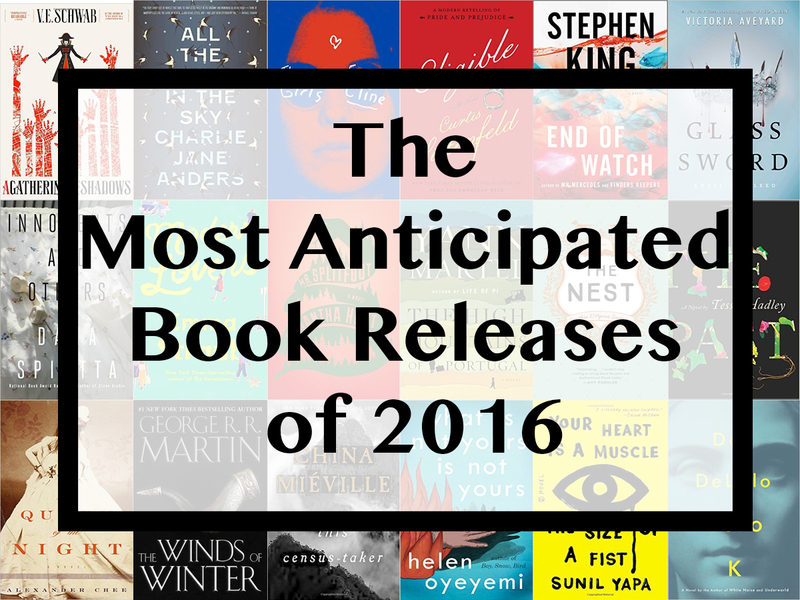 The remaining 75+ titles, as well as the lists we used are in alphabetical order at the bottom of the page. “The 18th century was a wealth of knowledge, exploration and rapidly growing technology and expanding record-keeping made possible by advances in the printing press. In its determination to preserve the century of revolution, Gale initiated a revolution of its own: digitization of epic proportions to preserve these invaluable works in the largest archive of its kind. Now for the first time these high-quality digital copies of original 18th century manuscripts are available in print, making them highly accessible to libraries, undergraduate students, and independent scholars. Benjamin Franklin is the founding father who winks at us, the one who seems made of flesh rather than marble. 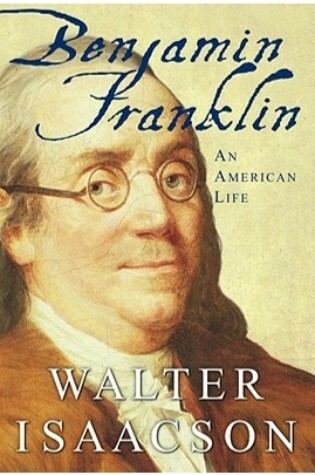 In a sweeping narrative that follows Franklin’s life from Boston to Philadelphia to London and Paris and back, Walter Isaacson chronicles the adventures of the runaway apprentice who became, over the course of his eighty-four-year life, America’s best writer, inventor, media baron, scientist, diplomat, and business strategist, as well as one of its most practical and ingenious political leaders. 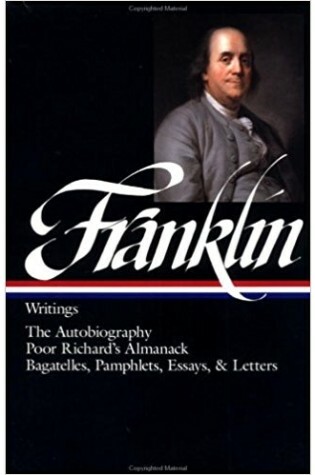 He explores the wit behind Poor Richard’s Almanac and the wisdom behind the Declaration of Independence, the new nation’s alliance with France, the treaty that ended the Revolution, and the compromises that created a near-perfect Constitution. 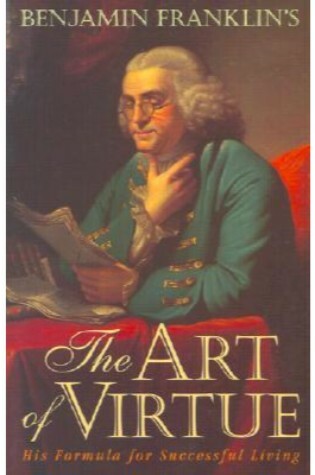 Benjamin Franklin’s The Art of Virtue consists of a collection of Franklin’s writings organized around his timeless philosophy on such topics as: goal setting and personal achievement, obtaining wealth and preserving health, human relations and family living, religion and morality, aging and dying, and much, much more. Full of profound insights, delightful humor, quotable quotes, and plenty of common sense; The Art of Virtue provides wonderful reading for both young and old alike. What would you do if you lived in a community without a library, hospital, post office, or fire department? If you were Benjamin Franklin, you’d set up these organizations yourself. 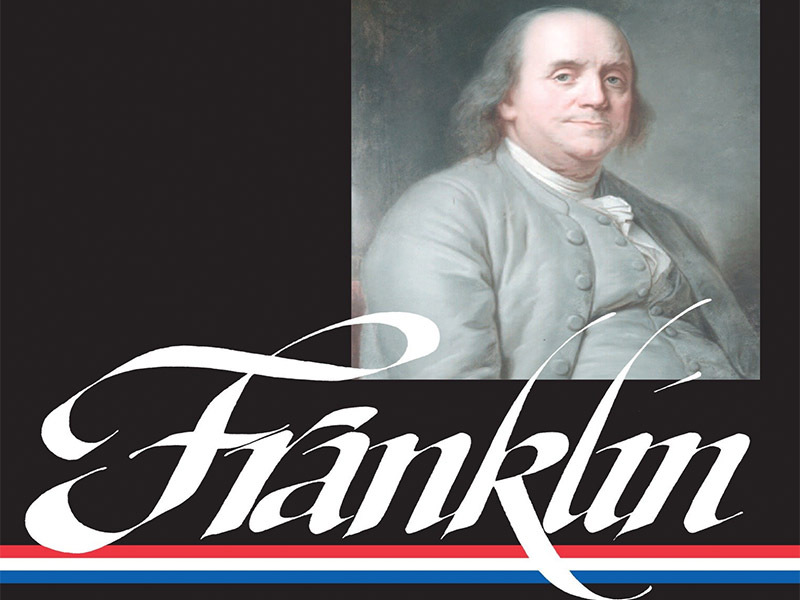 Franklin also designed the lightning rod, suggested the idea of daylight savings time, and invented bifocals-all inspired by his common sense and intelligence. 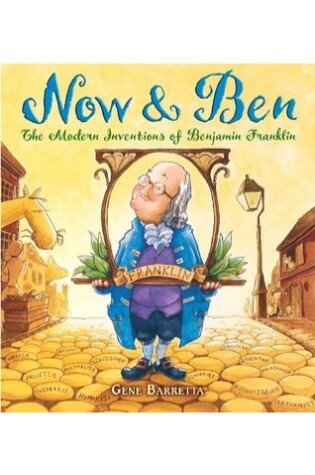 In this informative book, Gene Barretta brings Benjamin Franklin’s genius to life, deepening our appreciation for one of the most influential figures in American history. 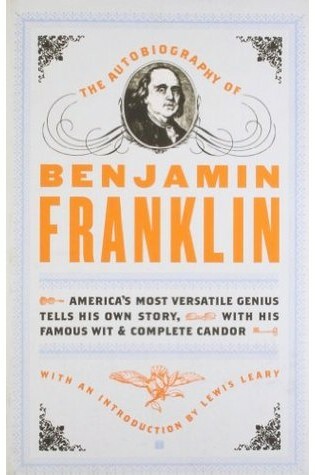 “Written initially to guide his son, Benjamin Franklin’s autobiography is a lively, spellbinding account of his unique and eventful life, now a classic of world literature that is sure to inspire and delight readers everywhere. 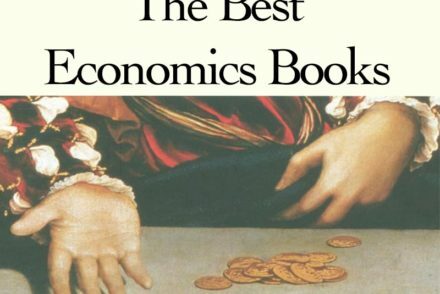 Quora What is the best book to read on Benjamin Franklin?